Help Lt. 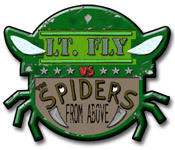 Fly make matches and earn ammo to battle the infantry spiders from above.Battle the infantry spiders from above!Battle the infantry spiders from above! 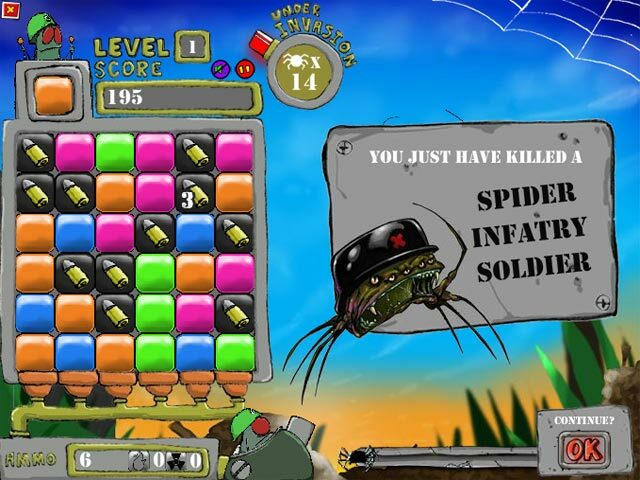 Build matches as quickly as you can to earn ammo to shoot the spiders. 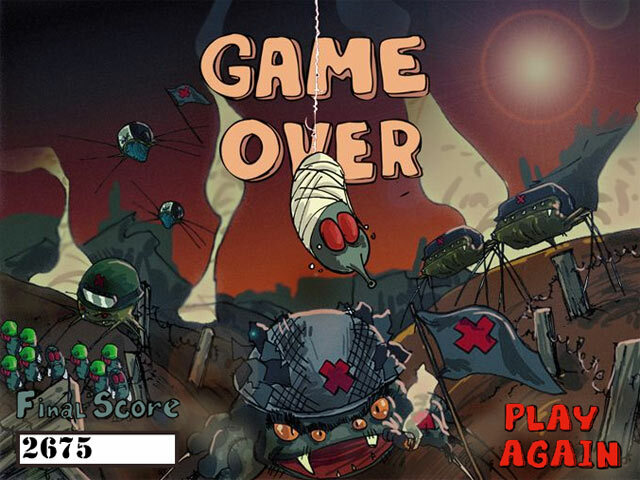 Earn bonus weapons to kill more spiders at once. 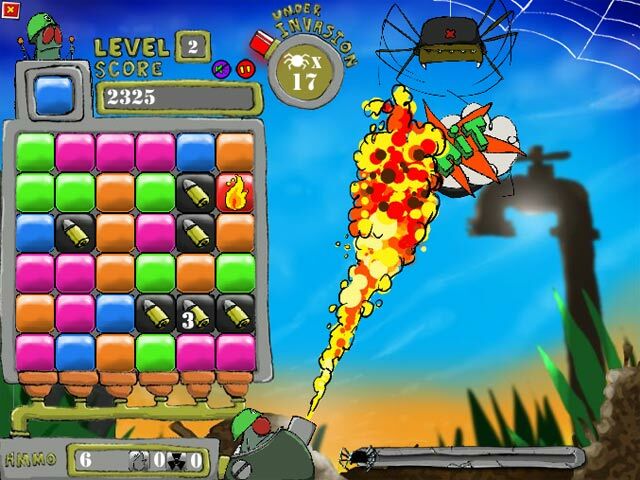 Make matches fast or you will run out of ammo!